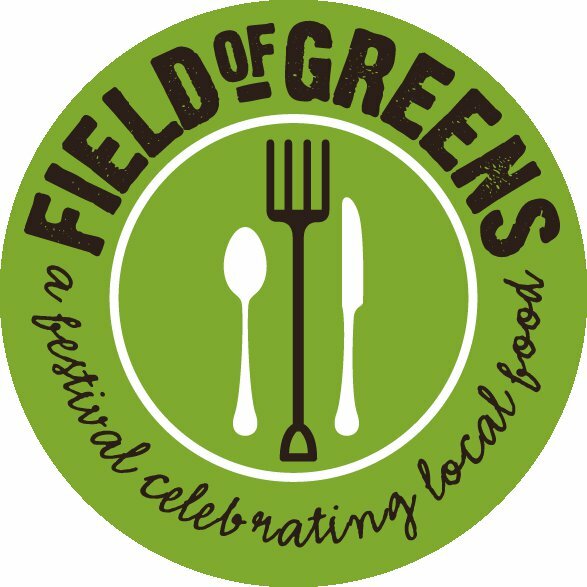 Attend the 8th Annual Field of Greens Festival October 6th! The 8th Annual Field of Greens Festival at Whippoorwill Hollow Organic Farm will be taking place on Sunday, October 6th, 2013 from 11 a.m. to 4 p.m. The mission of this festival is to invite the community to celebrate the farmers, chefs, and food producers that support local, sustainable food production. Proceeds from Field of Greens target programs that directly benefit these producers. Each year, profits are shared with the 501(c)3 Slow Food Atlanta to distribute to farmers for education or related projects, such as the Georgia Flooded Farms Disaster Relief Fund and Wheat Street Gardens. The family-friendly festival features a chef’s tent highlighting 30 of Atlanta and Athens’ best farm to table restaurants (Held from noon to 2:30pm, or until food runs out, so come early! ), an interactive kid’s village, local music, festival vendor market, craft demonstrations, a pig roast, and “Meals from the Market,” where guests are able to meet and speak to the farmers, while learning about and tasting recipes made with the seasonal vegetables that they are selling. Tickets are $30 in advance and $35 at the door. Kids 12 and under are free. Online and phone sales end at midnight on 10/5. Refunds will only be offered in the event of a cancellation. Awesome Hour with Johanna Isler, Marketing Coordinator Extraordinaire!